The New Generation Of SpotMini. sleeker version of SpotMini. The new, sleeker version of Boston Dynamic’s SpotMini has by some been likened to the appearance of a headless dog. With casing made of yellow and black plastics, the front face style sensor system makes it seem to have eight eyes. 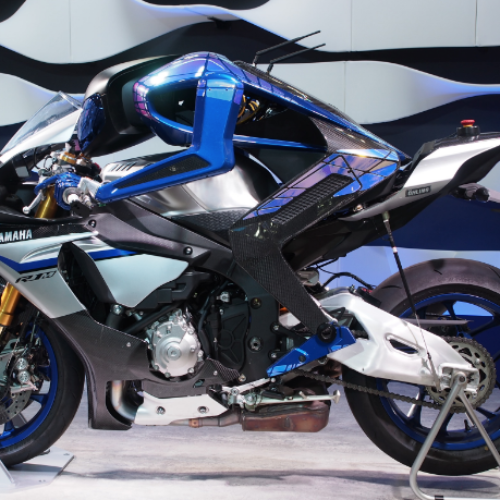 It is capable of picking up and handling objects and the developers say it is the quietest robot they have made. Its smaller size means that SpotMini will fit comfortably into any home or office, and depending on what it is doing can last for about 90 minutes on one charge. Boston Dynamics, now owned by the Japanese telecom and tech giant SoftBank, has made this latest version of SpotMini more polished and less ugly. It better looks and flexibility show the progress they are making on their aim of life-like, animal inspired robots that can live in the real world. 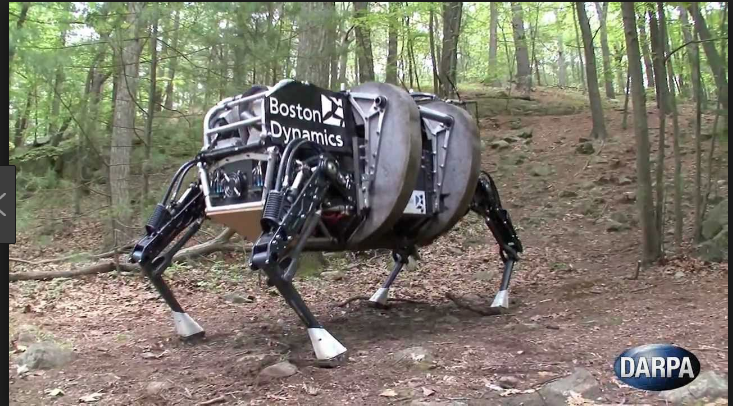 SpotMini is not the only animal like robot on the market, Boston Dynamics themselves have developed others already. Spot and BigDog (pictured at the top of this page) are both earlier attempts at four legged robots, but this one beats them all. Its uses will be many and varied from chores in the home to assisting the military move equipment over rough terrains. Various companies are developing robots with four legs for different uses, some with more success than others. The Italian Institute of Technology of Genoa has been working on one called HyQ, and acronym for ‘Hydraulic Quadruped’. It is being designed to work along side rescue workers and has several different kinds of sensors and cameras to assist it. The idea is that in dangerous areas inaccessible to rescue workers, the robot will be able to transport materials or whatever else is needed. It can walk, trot, climb stairs, manage rough terrain such as rocks, move backwards and pick itself up if it is knocked over. Silo 4 was created by Spain’s Institute de Automatica Industrial with the main purpose of being used for research and development. It has been successful with movement stability, terrain adaption, artificial intelligence and perception. It is thought it will be used as a platform for developing educational and telepresence robots. 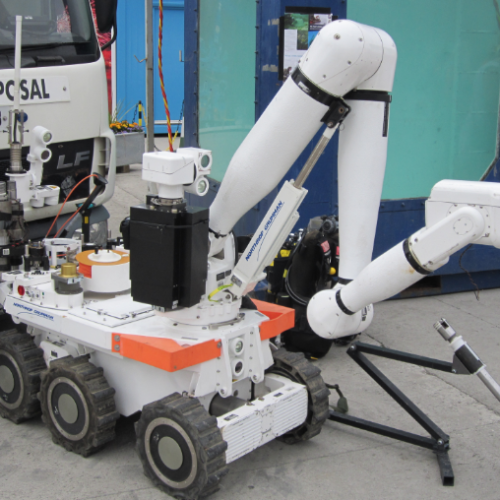 Cheetah 3 from MIT’s Biometrics lab is another robot intended for search and rescue. Apart from being able to run at speeds of up to 14mph, it can monitor the environment and will be ideal for use in places that rescuers cannot reach. 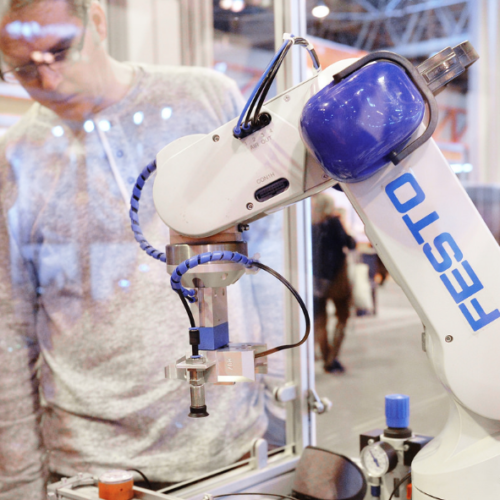 These three examples show how other companies or countries are not just sitting back and leaving Boston Dynamics to be the only ones to move forward in robotics. There are huge amounts of money being spent on developing robots of all types for many different uses. The more they are developed, the more animal like or humanoid they appear to be, which will probably make them more acceptable to the public at large.